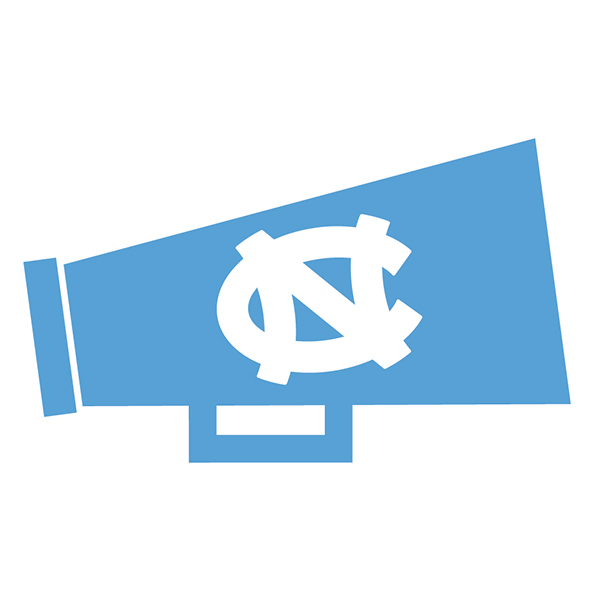 The SAA hosts events that will get you in the Carolina spirit. These Tar Heel traditions that you share with friends will create memories that last a lifetime. Each of these events include a SAA member-only perk to enhance your Carolina experience. Sunset Serenade | UNC’s best a cappella groups perform on the night before the first day of class. SAA members receive a giveaway. University Day Celebration | Tar Heels throughout the world perform service – all in honor of UNC’s birthday. SAA members receive a gift for participating. Rampagin’ | Celebrate Homecoming with a competitive game in the Pit. SAA members receive prizes for winning. Hinton James Day | Commemorate UNC’s first student in this annual celebration. SAA members receive a giveaway. March Madness Event | Help us celebrate the unofficial start of spring. SAA members receive discounted tickets to this event.